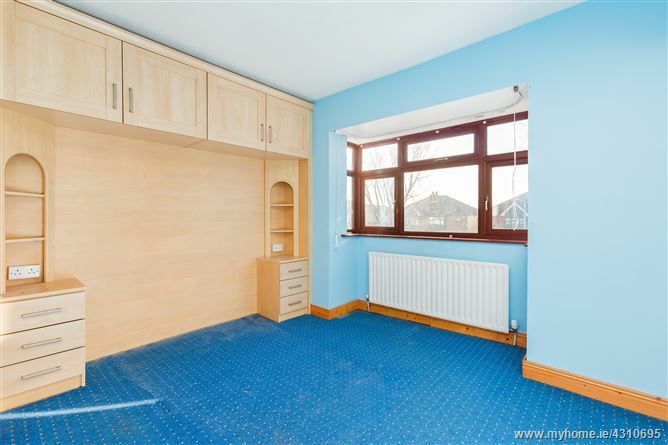 Mason Estates are delighted to present to the market this beautiful three bedroom semi-detached property, in the heart of Finglas. 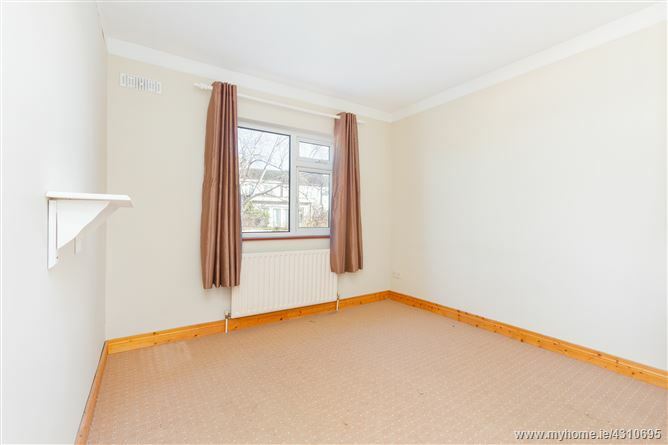 Set in a quiet residential location just a stroll from Johnstown Park, this property would ideally suit a family home or investment property. 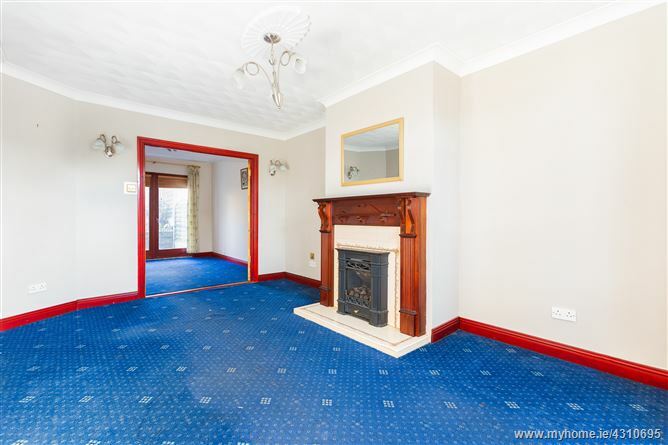 The accommodation comprises of an entrance hall with guest w.c., living room with double doors leading to dining room and a spacious kitchen downstairs. 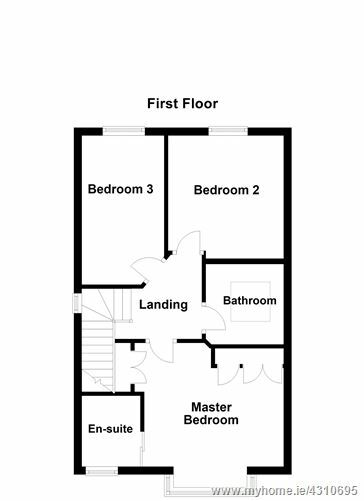 Upstairs there are three bedrooms with master ensuite and a family bathroom. 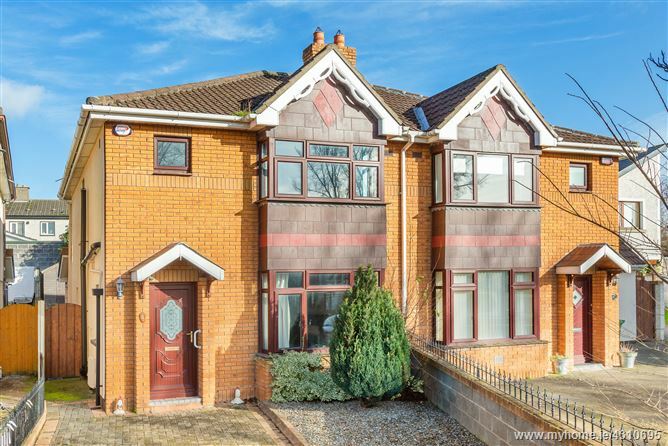 Conveniently located close to Finglas village and within easy reach of the Johnstown Park, National Botanic Gardens, the Bons Secours Hospital, the M2/M50 and good transport links to the City Centre. 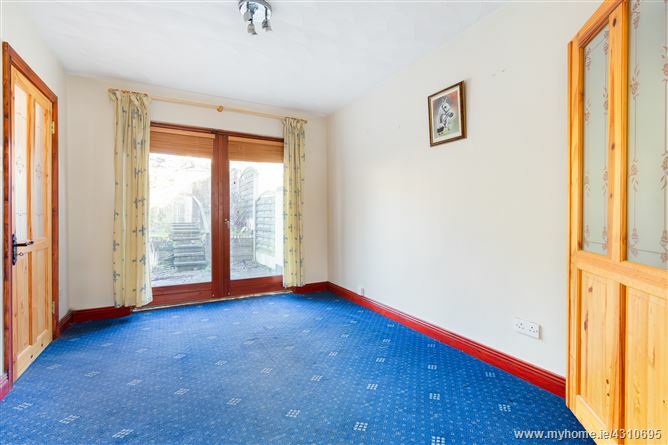 Features include gas fired central heating, double-glazed uPVC windows, an alarm, modern fitted kitchen and private walled rear garden. •	Stira ladder to floored attic. 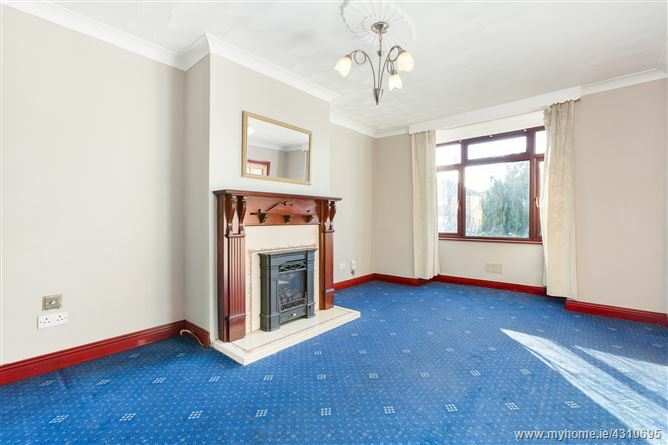 •	Ideally located close to shops, schools and bus routes. 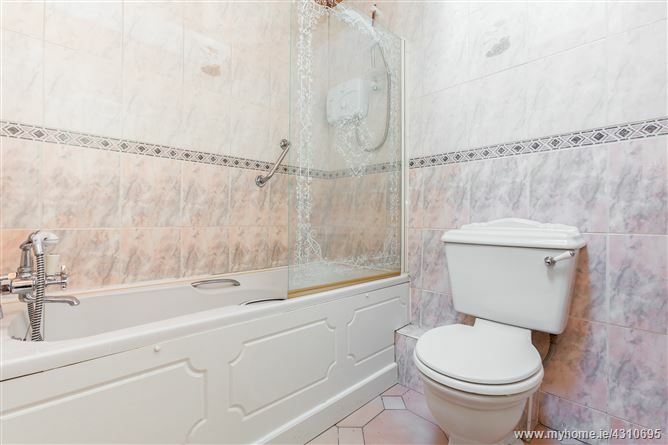 W.C. and wash hand basin, tiled floor. 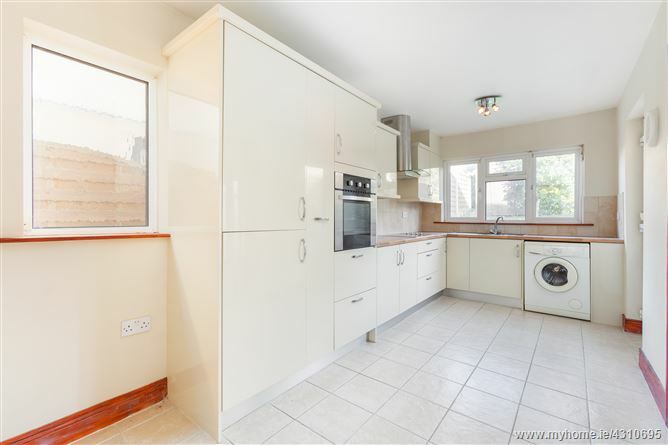 Range of fitted floor and eye level units, stainless steel sink unit, integrated cooker, hob, extractor fan, fridge freezer, plumbed for washing machine, gas boiler, tiled floor and splashback and door leading to rear garden. Hot press with dual immersion, stira attic ladder to floored attic with electricity. 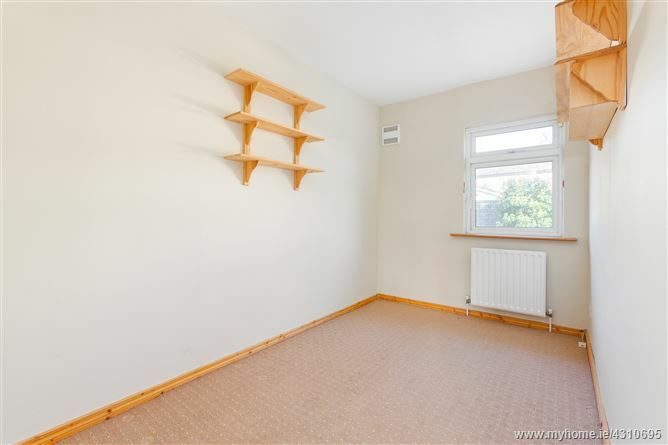 Double bedroom to the front with built in wardrobes, lockers, shelving and overhead storage, box bay window, sliding door to . . . Walk in shower unit with electric shower, w.c. and wash hand basin. 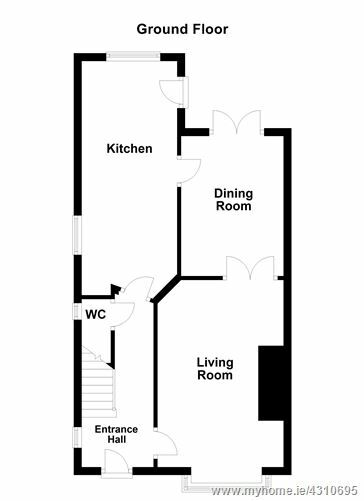 Bath with electric shower, w.c., wash hand basin, fitted cabinet, timber panelled celing, Velux window, tiled floor and walls. Cobble lock drive-in to the front of the property providing off-street parking. 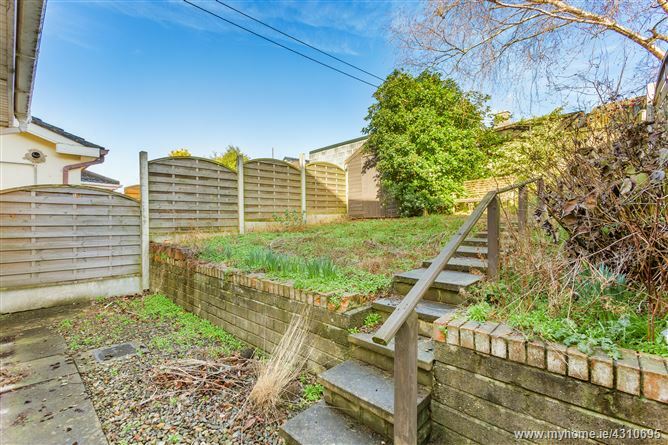 Walled and fenced rear garden with a patio area, raised grass area with assorted plants and shrubs, barna shed for storage. •	BER is C2 and BER number is 101920783. Travelling from Glasanaon Road, turn on to Griffith Road and take first right in to Fairways Estate. Take the first right on to Fairways Green and no. 4 is on the right. See Mason Estates sign.